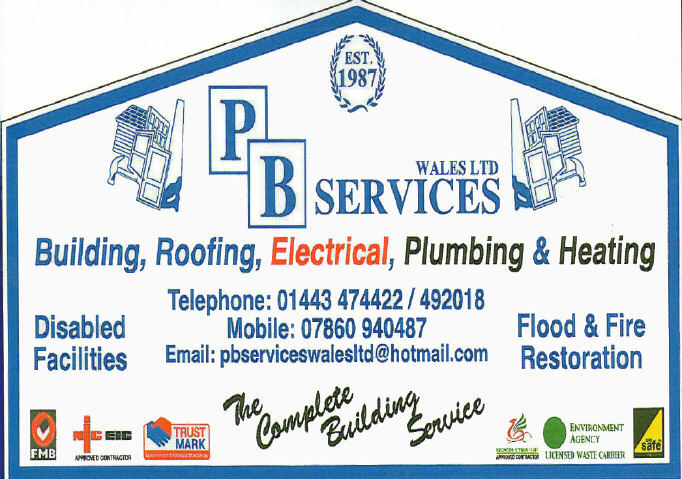 P B Services have over 25 years experience in the building industry and are used extensively by the Local Authority. They are able to undertake Building & Roofing, Maintenance, Carpentry, uPVC Windows & Doors, Fascias & Gutters, Maintenance Contracts, Grant & Insurance Work, Disabled Facilities. They are also able to undertake any plumbing or heating work. No job is to big or to small and all work is guaranteed. They are a trusted contractor for the Local Authority.